Spend quality time online, not trying to get online. Choose the Almond that’s best for you. 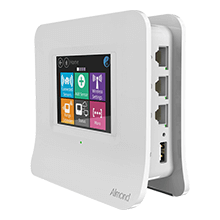 Almond 3S is brains (Router + Smart Hub) of the Almond Guard, which is the world’s most intelligent and affordable home security system. 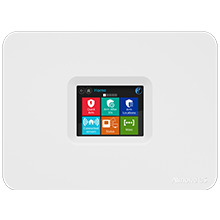 Our latest and greatest Smart Home Wi-Fi System covers your home with a thick, fast and reliable Wi-Fi signal. 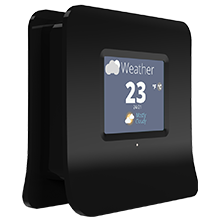 Moonlights as a Smart Home Hub. 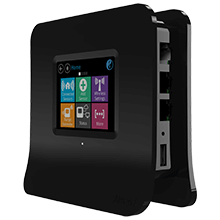 The perfect Wi-Fi router or range extender for reliable Wi-Fi in smaller homes with free app to monitor network. 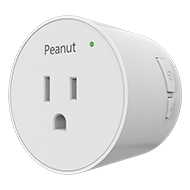 Our first, basic Wi-Fi device designed as a Wi-Fi range extender for smaller homes. 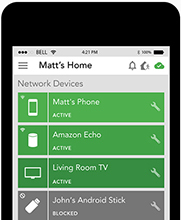 Power monitoring switch compatible with ZigBee HA 1.2. 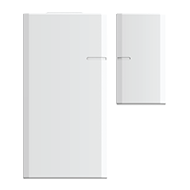 ZigBee door/window magnetic reed sensor with tamper switch. 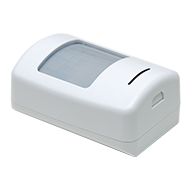 ZigBee PIR motion detector with tamper switch. 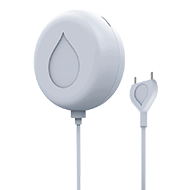 ZigBee floor level water/flood sensor with tamper switch.